Home - Trends UK - Expect so much more! 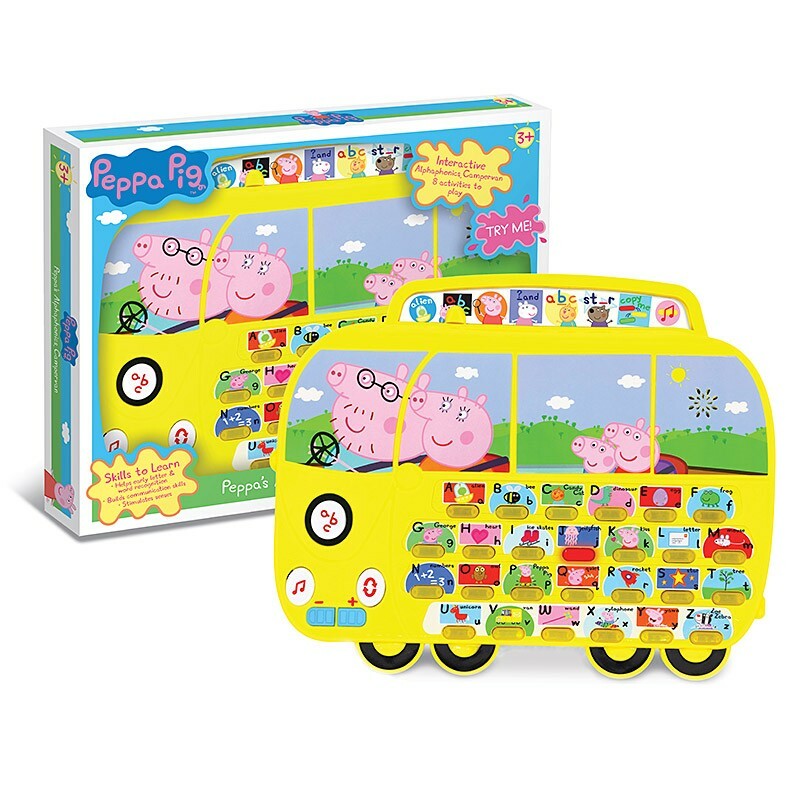 Hop on board Peppa's campervan and join in the fun with loads of fantastic word and letter games! 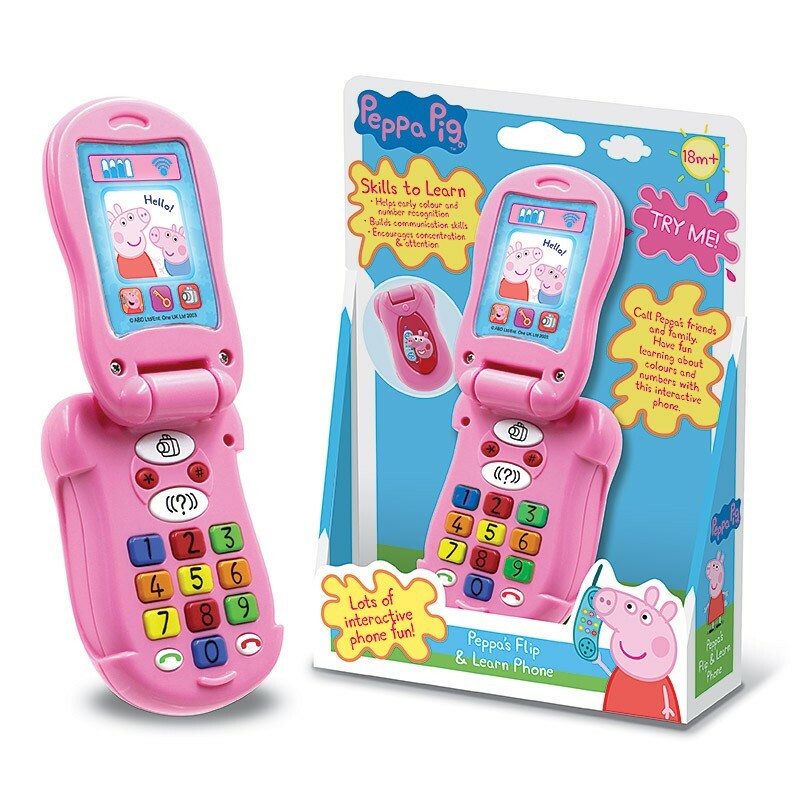 Make and receive calls with Peppa's Flip & Learn phone. 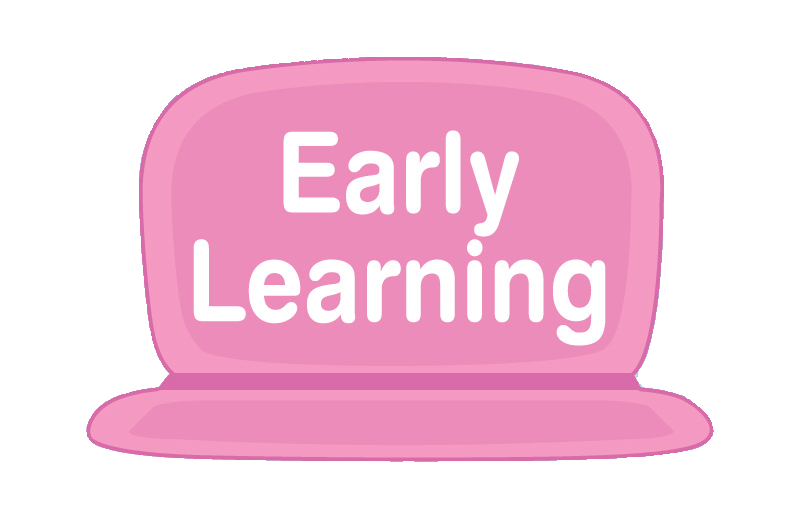 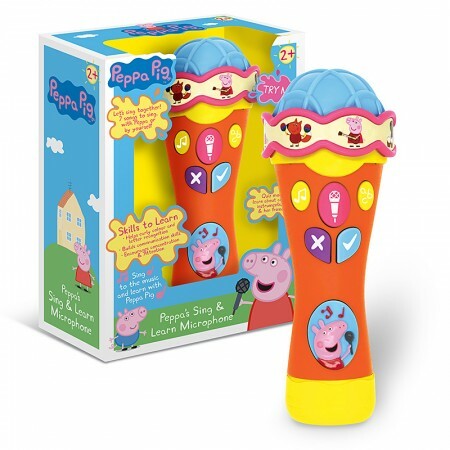 Take the mic and join Peppa with the Sing & Learn Microphone.